Cardio can become extremely monotonous and routine if you spend hours on the treadmill, stair master or elliptical. If you want to burn a lot of calories and enjoy doing it, give boxing a try. 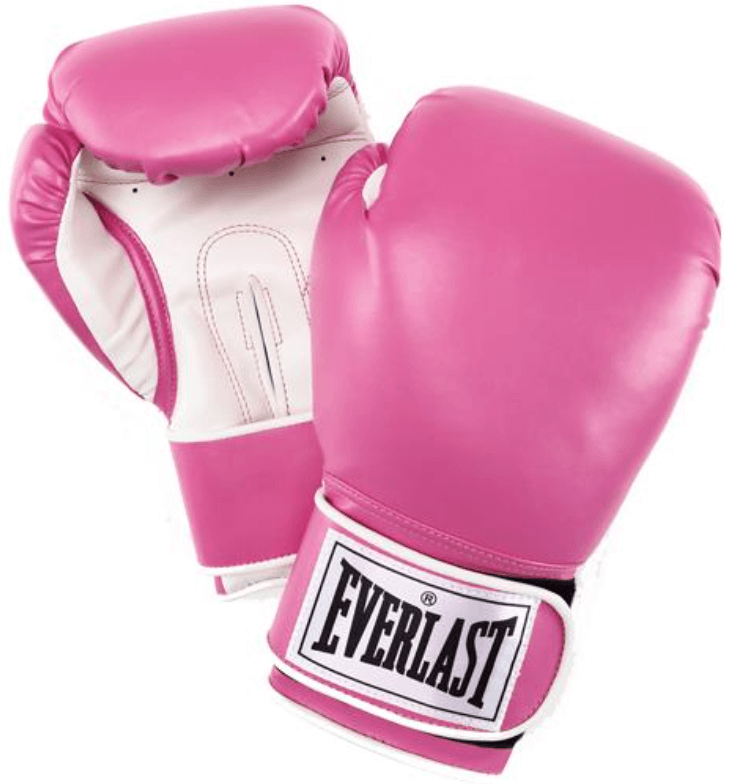 In order to have a good boxing session, you will need some basic equipment. Most gyms already offer boxing equipment, but you could also purchase some and make a little boxing ring in your house. These straps protect your hands from injuries. A wrist wrap will also give you a steadier punch as it supports your wrist joints. Punching bags or balls come in various shapes and sizes. It really depends on what you want. Large boxing bags offer fully body workouts as you can alternate between kicking and punching. The smaller balls (the ones you punch in a rotating motion) are great but limit you to punching. As mentioned, larger boxing bags offer full body workouts which might make it a better option for serious boxers. You will also find hanging punching bags and erect ones. Choosing the right boxing bag really depends on your goals and what might fit better in your house. Traditionally boxers incorporated jumping rope into their training routine because it improves their footwork and is also a great exercise for building speed and a faster pace. Even if you don’t have plans to compete, this still makes a great warm up. Get ready by jumping rope for about 5 minutes to get you warmed up. Now, put on your boxing gloves. When you are a beginner, it is good to start off with 5 rounds for 5 minutes. This might seem like a short workout, but it makes a great high intensity exercise for 25 minutes! Start off by putting one foot slightly in front of the other and hold your gloves as if you’re protecting your chin with your palms facing inwards. This is your starting position. When you punch the bag, you hold the arm that is not punching in the starting position. The shoulder of the arm that punches rotates slightly toward the bag. Do not stand still using only one arm, but use your total upper body. Your feet should also be moving slightly in sync with your upper body. Keep on jogging/bouncing and shifting weights as you switch your punching arm. Repeat each round for 5 minutes. Round one: punch the bag with one arm at a time with your arm fully extended. Start off by switching arms after every punch and include 3 to 5 jabs. Round two: alternate between kicking and punching. Round three: jump rope for 5 minutes. Round four: alternate between jabbing and kicking and then quickly do a push up and repeat. Round five: repeat the fourth round but alternate between a double jab. A double jab is just that, you jab twice with one arm. Do the above exercise using your maximum effort. If this is your first boxing workout, you’re guaranteed to feel it burn the next day! Whereas regular cardio exercises can get quite boring, boxing is a lot of fun and a great way to burn a lot of calories. Boxing is also interval training which improves your heart rate and endurance.